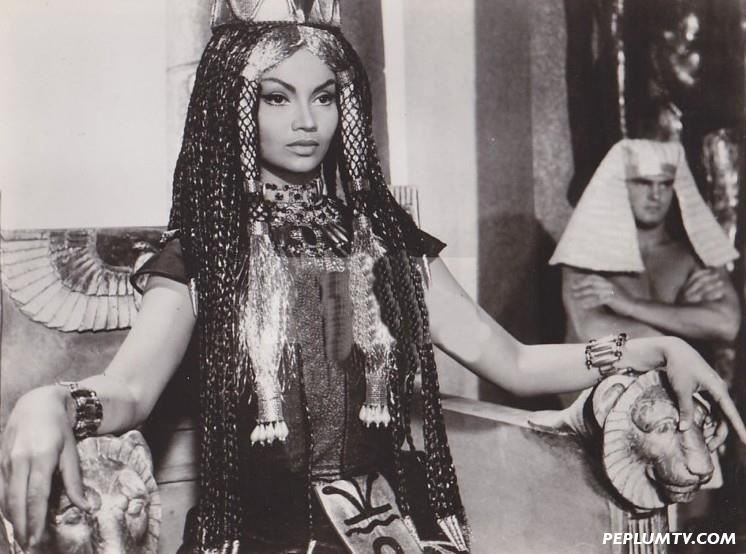 Chelo looks more Egyptian than any other actress that played an Egyptian queen, including Elizabeth Taylor in CLEOPATRA. Chelo was born in Cuba. I'm not crazy about the way her character's fate but I have to say that Chelo a regal air to her which made her convincing in her role as queen and as seducer of Maciste (played by Mark Forest).